M J Forster is an established British Landscape painter. Born in 1975 he has drawn and painted since childhood. With no formal education in the arts he is self taught and still learning. 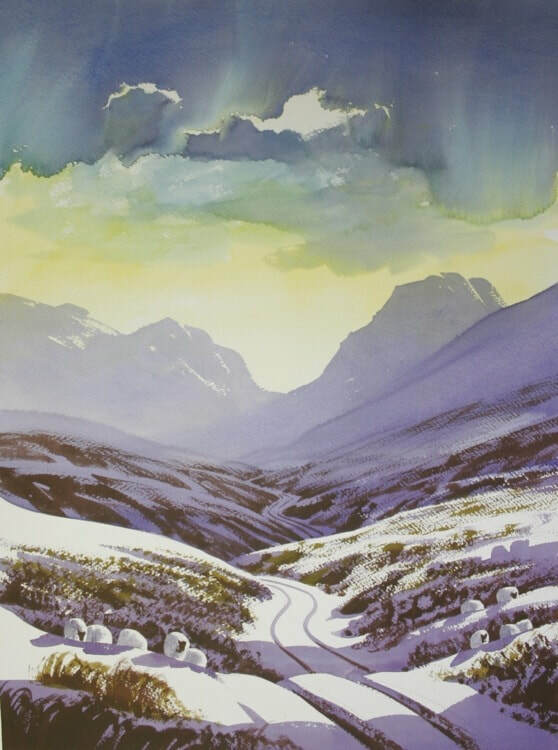 M J Forster paints from his Studio based within the M J Forster Gallery in Hexham Northumberland. Having travelled extensively, exploring a wide range of subjects portrayed in traditional and abstract styles he always returns to his love of the British landscape.